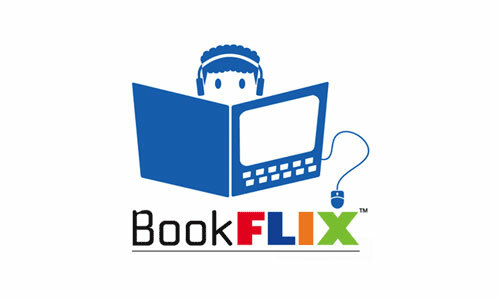 The Axis 360 eBooks by Baker & Taylor are sponsored by the Friends of the Library. 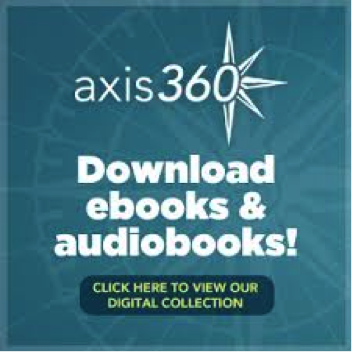 Please click on the Axis 360 logo under Site Map to access the eBooks. To begin to use this system. 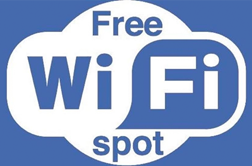 You must first prepare your handheld device or computer for eBooks. on keywords you have entered. Checked Out, Wish List and On Hold titles. the My Stuff ( ) tab and tap the title you wish to return and select Return. library’s Axis 360 App Zone. the application. If you do not know your Library ID and/or PIN, ask your librarian for assistance. and click the Info button. Click Return Item. The Axis 360 desktop reader currently supports ebooks only. be read in the desktop reader.